Purpose-driven individuals around the world are joining in to show their support for girls education and women empowerment! Do you care about gender equality? Are you passionate about making a difference? We would love to have you join us! The purpose of the #IStandForGirls Campaign is to use social media and the power of community to spread awareness about the importance of girls education and, more specifically, raise money to give more and more girls in Mozambique the opportunity to attend school and have opportunity in life! This year, we’re dreaming bigger than ever and hope to send TWO HUNDRED girls to school. That’s double our goal from last year, and we know that with your support it’s a goal that we’ll achieve! Click the link below to sponsor a girl and become a part of our movement to bring education to girls in Mozambique! Once you've sponsored a girl, we would love for you to share on social media! 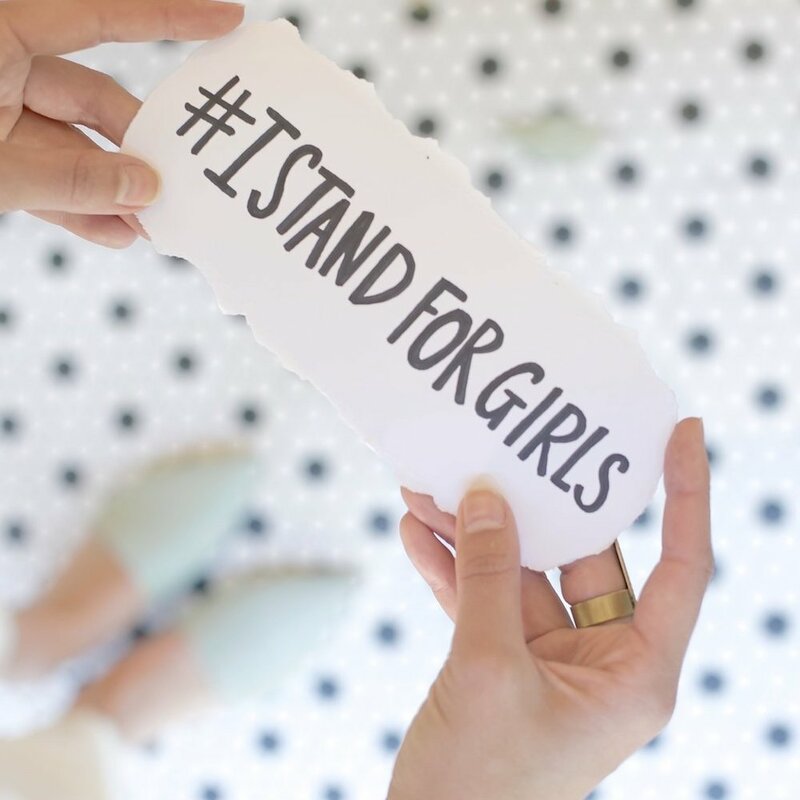 Post on social media using the #IStandForGirls hashtag and tag Kurandza (Instagram & Twitter = @lovekurandza, Facebook & Pinterest = /Kurandza) for your chance to be featured on the Kurandza website or social media channels!